In the event of a blaze, one or a suite of fire doors can make a real difference. In fact, in some applications, fire doors are now mandated by code. Read on to learn more about protecting your family in a worst-case scenario. All too often, it seems tragic house fires lead the evening newscast. 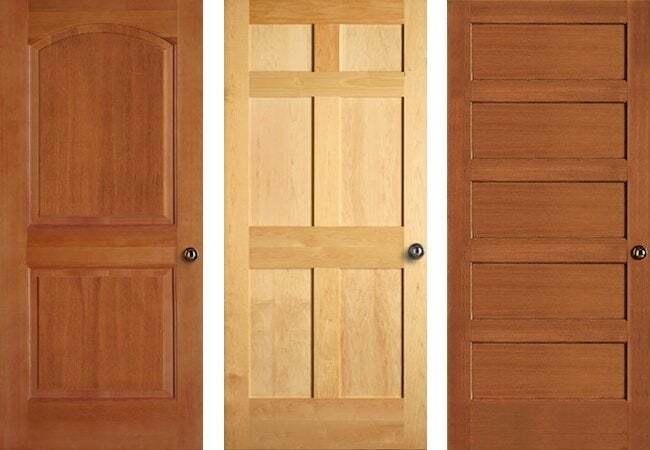 If you’re looking for better ways to protect your family in emergencies, you might want to check out fire doors. Installed in strategic locations around your home, fire doors give you crucial extra time, potentially even an escape route, in the event of a large and spreading house fire. Some fire doors are triggered by the smoke detector and automatically close to block smoke and flames. Others are built to expand and seal shut when heated, further blocking the spread of fire. The latter are a good idea if they lead to the garage or to the utility room that contains your furnace and water heater. But perhaps needless to say, it’s best not to locate a sealing door along any key passageways. Fire doors are rated from 20 minutes to 180 minutes, based on how long they can withstand heat. Before installing fire doors, be sure to check your local building codes.